A software update is now available that introduces new features and adjustments to enhance the overall experience. Please start the game while your Wii U console is connected to the internet to update the software. The software version after this update will be v1.21. 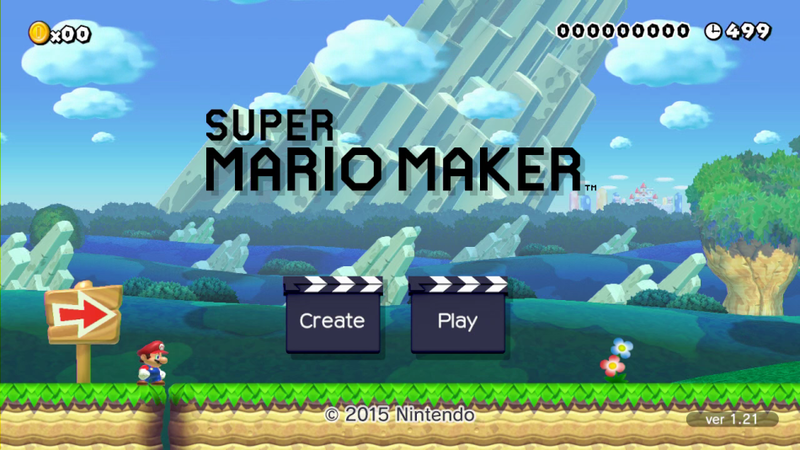 Please note: this update is required in order to use Super Mario Maker's online features. Please note: 358 MB of available storage is required to perform this software update. Depending on the Wii U hardware pack you own and your use of it, an additional storage device may be required. Please visit our Storage section for details about additional storage devices. A course I uploaded seems to have disappeared. Where did it go?